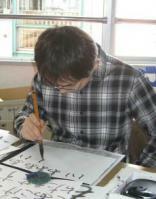 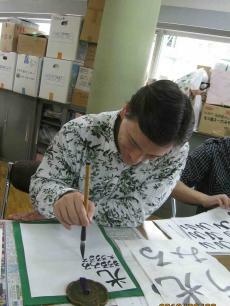 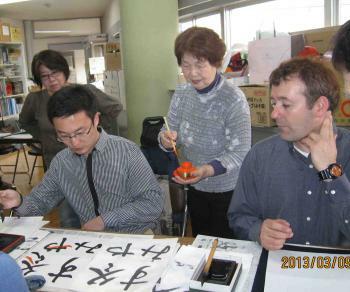 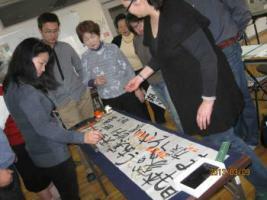 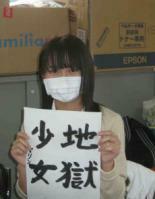 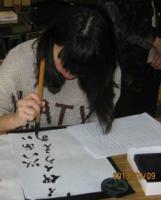 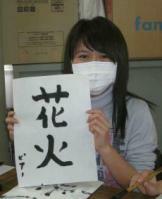 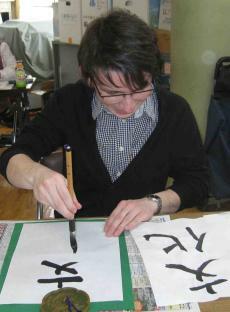 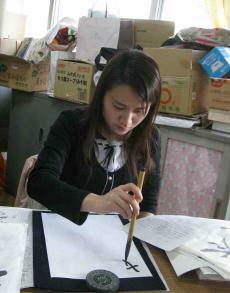 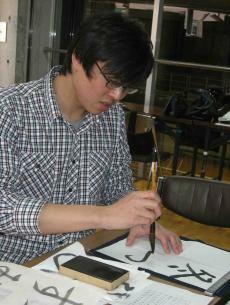 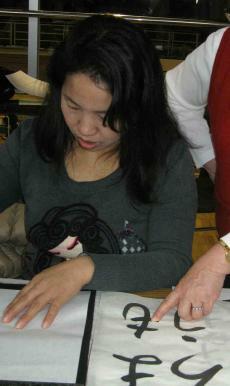 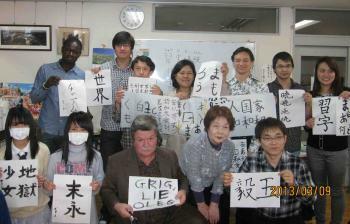 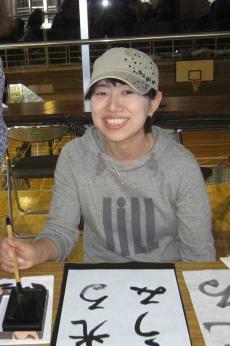 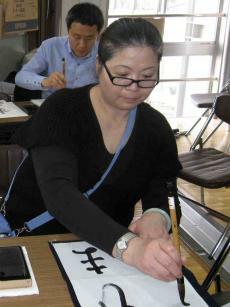 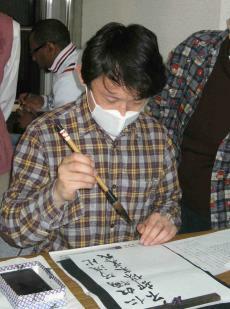 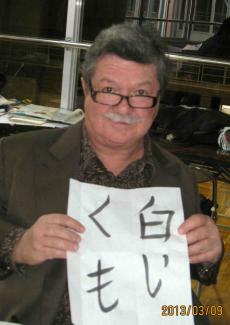 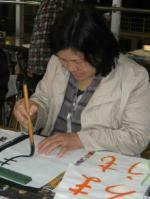 We experienced calligraphy with a teacher on March 9. 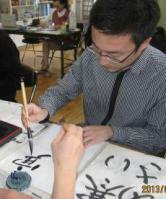 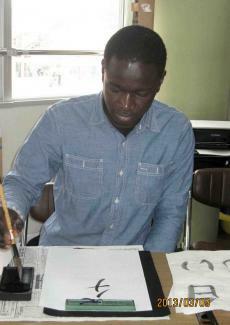 Some learners tried the “fude(brush)” for the first time. 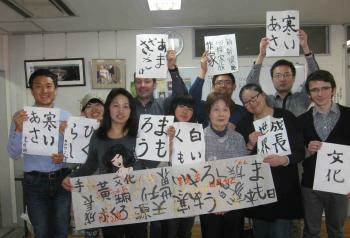 Anyway, everybody really enjoyed it.